Let’s find out the 5 main aspects of ITIL Foundation Exam and how you can ace it in the first attempt! 1. What is ITIL Foundation exam? Let’s first look at what is ITIL. ITIL is a trademark now owned by Axelos- a Joint venture of Capita and UK Government. Axelos owns the copyright and intellectual property rights related to ITIL from 2013 onward. ITIL started as a collection of books that described the best practices and the way to define, develop and deliver the IT services to enhance the business value. About 30 years back Information Technology was in its nascent stage. It was being used as a tool to improve business processes and enhance productivity and efficiency of operation. After helping over 50,000 professionals in more than 180 countries with a 99.6% first attempt pass rate, we have prepared a ITIL study plan. Read this ITIL study plan and create your own ITIL prep plan accordingly. UK Government had multiple vendors supplying IT services which were not consistent in their practices leading to rework and confusion. To counter this, UK Government constituted a body to come up with the best practices that would bring uniformity and efficiency in IT Service management. That set of best practices came to be known as ITIL or Information Technology Infrastructure Library. 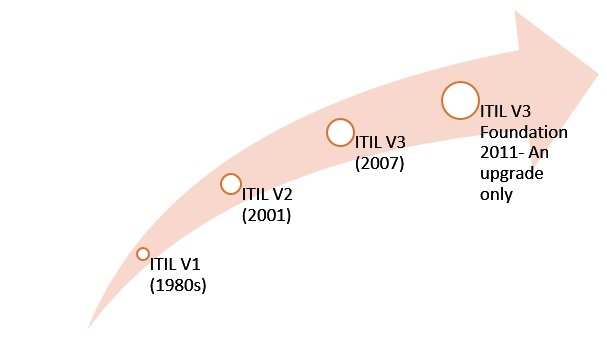 ITIL that started in the late 1980s went through many cycles of improvements. 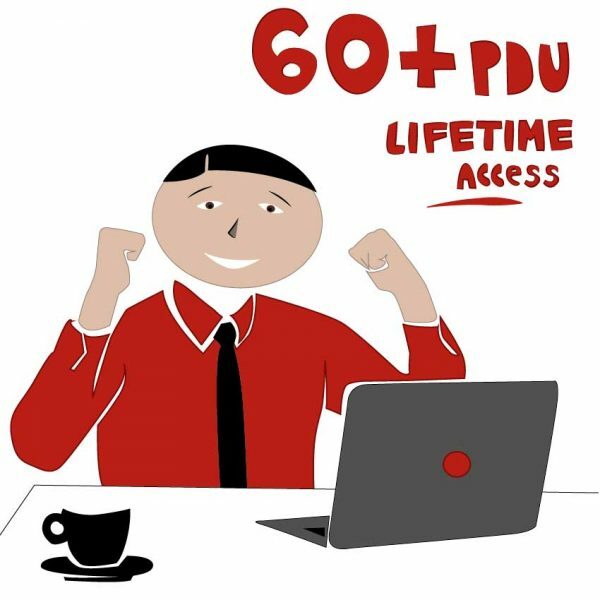 It is now a globally accepted standard for IT Service Management used by many medium and large sized companies to streamline their IT Service processes. Currently, we are in ITIL 4 Foundation version which was upgraded in 2019. Improvisation of ITIL foundation led to the current upgrade and your ITIL Foundation Exam will be based on that. Why ITIL Framework is preferred? ITIL Framework describes the best way of performing processes across the IT Life cycle. ITIL compares with ISO 20000- the international standard for IT service management. But, the best part of ITIL Framework is you can pick and implement the processes you feel are essential for your company. ITIL Framework does not mandate that you must implement all the processes to comply with ITIL. On the other hand, ISO 20000 says that unless you implement all the requirements of the standard, you are not compliant. So now you know about ITIL and you may guess why ITIL Foundation Exam is the gateway to a successful career. Having said that, ITIL Foundation Exam is an entry level certification if you are looking for a career in Information Technology Service Management (ITSM). As a newbie in IT Service Management, clearing ITIL Foundation Exam will differentiate you from the herd. Interesting? Let us explore further to see if this ITIL Foundation Exam is worth investing your time and money. 2. Why should I take ITIL foundation exam? The career options in ITSM that open up with the passing of ITIL Foundation Exam are as follows. 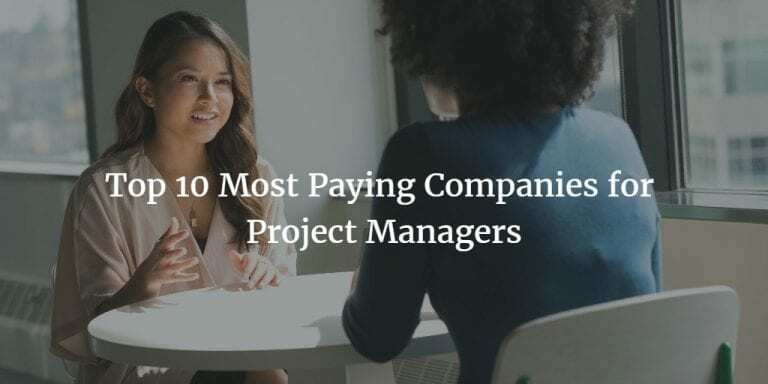 Hence, if you are finding your feet in the Service Management arena with less than 3 years experience, you can look out for Support Coordinator, Incident coordinator or a Network support executive role. If you have greater expertise and are between 3-5 on the scale, you can look forward to higher level roles and those that are into transition, design, and strategy. Unless you clear the ITIL Foundation Exam, you cannot sit for the next level exams. Service Design/Strategy Architect, Business Relationship Manager, Consultant, etc. As you get to know the ropes in IT Service Management and have been working on IT service delivery/projects, you can look forward to a Managerial role where you may have responsibility for processes end to end. 3. Who Can Appear for ITIL Foundation Exam? If you want to know the prerequisites for appearing for ITIL Foundation Exam, there are none per se. If you are interested in the IT service management and want to fortify your position in that area, you can attempt it. In fact, why I said the motive is important for the ITIL Foundation Exam is precisely this- no specific eligibility requirement. Though anyone can appear for ITIL Foundation Exam, your experience in IT Service Management will help you utilize the ITIL Foundation Exam results better. When is ITIL Foundation Exam Conducted? ITIL Foundation Exam is conducted as an online exam and also as a paper based exam and hence can be taken anytime. Most training providers also conduct the exam. Who conducts the ITIL Foundation Exam? ITIL Foundation Exam is conducted by Axelos and its Accredited Training Organizations (ATO) or Accredited Examination Institutes. You can appear online or take a paper based ITIL Foundation exam at any of the Accredited Training Organizations of Axelos. You can refer the Axelos website to know about the ATOs available globally. 4. How to gear up for ITIL Foundation Exam? You can start your preparation for the ITIL Foundation Exam by enrolling in an ITIL Course. Of course, this is not mandatory for the exam. As you have seen, there are no prerequisites in terms of educational qualification or courses on ITIL. You can sign up for ITIL training from any of the ATOs or other ITIL training providers. Many of them offer training along with the ITIL Foundation Exam if they are authorized to conduct. Which ITIL training provider is the best? 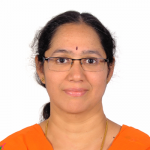 The faculty is having substantial experience in IT industry and has been into IT Service Management. Only then can they give you examples from their experience which make sense to you. These are helpful to answer the questions in the ITIL Foundation Exam. What course material will they provide? A study guide? ITIL foundation practice exam? Process Maps? Handouts? These will be very handy in preparing for the ITIL Foundation Exam. Which options do you want to pick? 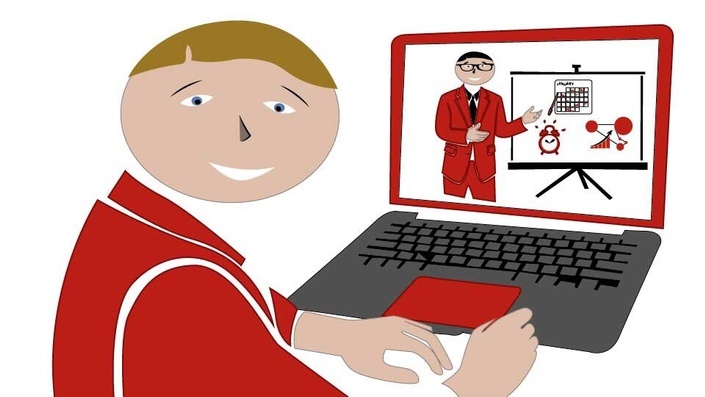 Online or Classroom? 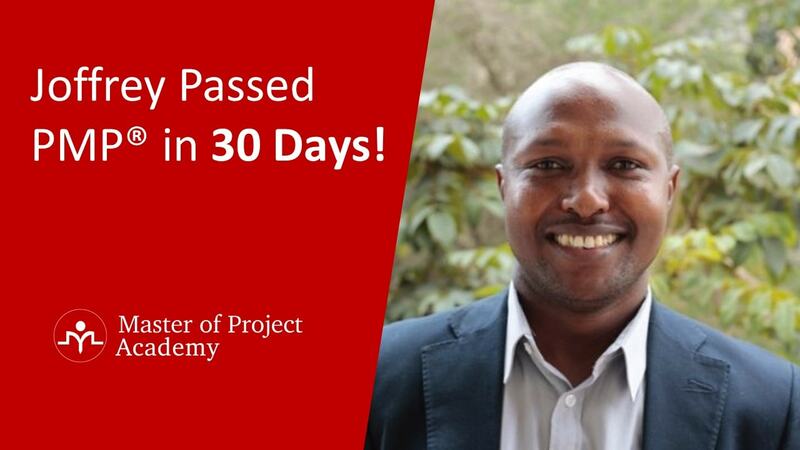 Will you be given support for the ITIL Foundation Exam after the training is complete? A full-length ITIL exam is a boon to boost your confidence for ITIL Foundation Exam. Once you complete attending the ITIL Foundation Exam preparation training, start revising the material or study guide. Get thorough on the concepts, definitions, and processes. How to assess yourself on the topics? Do the quiz that is provided at the end of the topic and revise those areas that you could not get right before taking the ITIL Foundation Exam. Take full-length tests. These help you manage your time as well for the ITIL Foundation Exam. 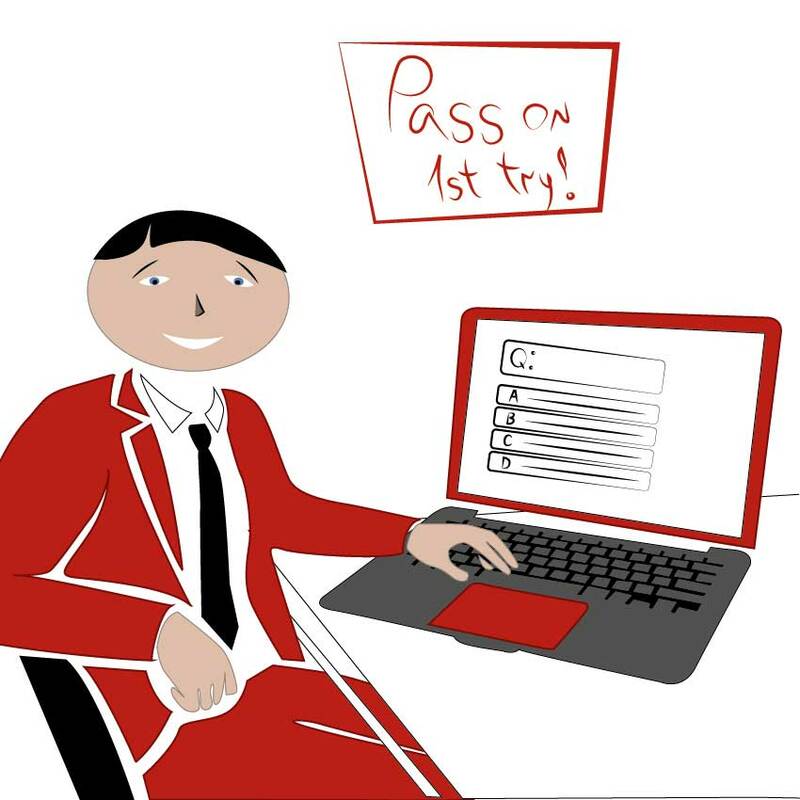 Check out the blogs and any other free full-length tests that are available. Practice always helps in acing the ITIL Foundation Exam. 5. What to Prepare for ITIL Foundation Exam? ITIL framework is what you need to understand if you are scheduling your ITIL Foundation Exam soon. What are all covered under this ITIL framework for the current version of the ITIL Foundation Exam? Let us get an overview of the ITIL Life cycle and what you need to prepare for the ITIL Foundation Exam. ITIL Framework will suggest the best way of formulating your strategy for IT service, Service Strategy. Drawing from the strategy, you can design the way the service should be across the life cycle, Service Design. After conceptualizing, planning, implementing, testing you need to put it in the fire or the live environment. Hence, you have best practices for Service Transition described. It is also important to ensure the routine activities are performing as needed which is what Service Operations deals with. IT Service management is not static but is in a dynamic environment where you need to keep the processes always tuned and improving continually. Hence, Continual Service Improvement(CSI) is the core volume that applies to all other phases to keep them ship shape. You need to understand these 5 phases and their application for the ITIL Foundation Exam. Let us dig into each of these volumes to know more. 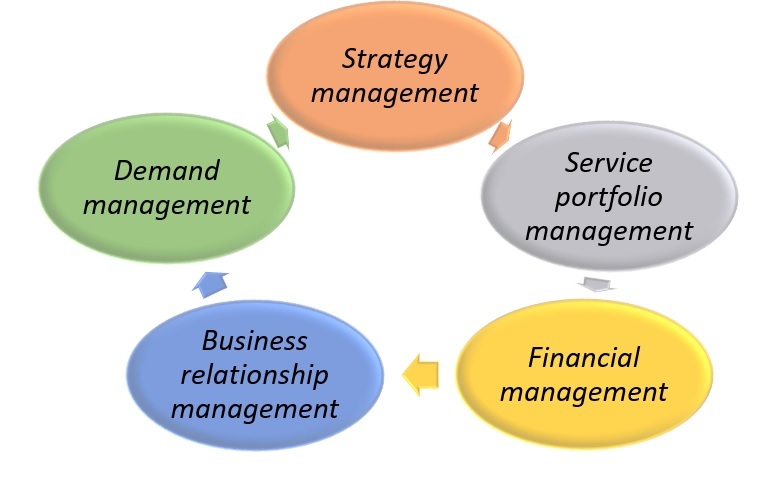 Service strategy helps you analyze how to utilize services to strategically achieve your company’s business objectives. These can be applied to all the processes that encompass an organization- from business processes to corporate governance and other strategic areas. Strategy Management: For the ITIL Foundation Exam, you need to know which strategy and how to apply, who is responsible for it and how it helps business needs of the customer. Service Portfolio Management Getting the best with the least cost is the intent of this process. How resources are to be used effectively is dealt here. 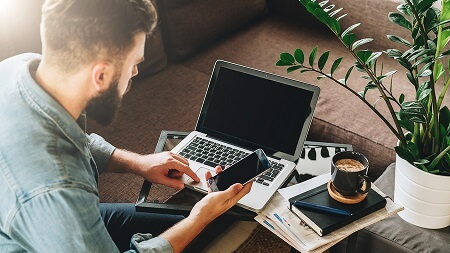 Financial Management: You want to provide the best possible service but it always is associated with a price- therefore this helps you manage within the given budget. Demand Management: When is a service load at its peak and when is it at its leanest? How is it changing? This process helps you understand the market need and your capacity and how to match both. Business Relationship Management: How best to maintain the relationship with the customers? How do you design a new service? Alternately, how to improve an existing one? Service Design answers your questions and helps you plan taking a holistic approach. You would have to consider the availability (Availability Management), Capacity (Capacity Management) while assessing the service level (Service Level Management) to be provided. 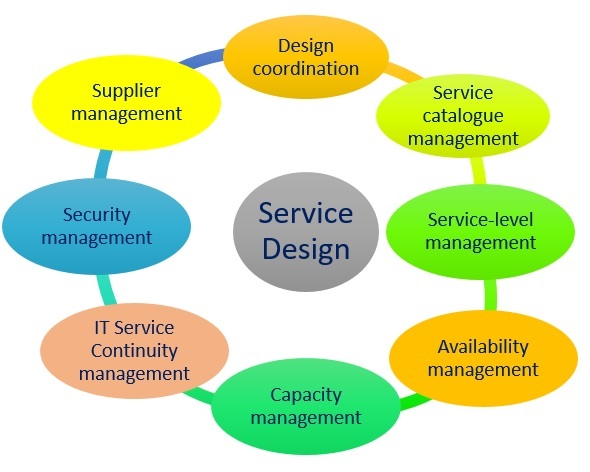 On top of this, you need to know the services that exist, details about that (Service Catalogue Management) and the interlinkages between the various services and the new one (Design Coordination). Another important aspect is to ensure that business is not interrupted (IT Service Continuity Management) or security breached (Security Management) in addition to coordinating with Suppliers (Supplier Management). You have designed a service, but how do you ensure it is working fine (Service validation and testing)? Did you plan for the effective transition of services (Transition planning and support)? How about the identification of the Configuration items (CI) and assets in the service that you need to monitor (Service asset and configuration management)? How do you safeguard the continuity of business with the change you are introducing (Change Management) and the ROI of the change (Change Evaluation)? Have you ensured the go live operation happens smoothly (Release and deployment management)? Where is the repository for all the knowledge you have built over time working on all the IT Service Management (Knowledge management)? You have introduced a new process but how to make sure that these processes are giving value to the customers? 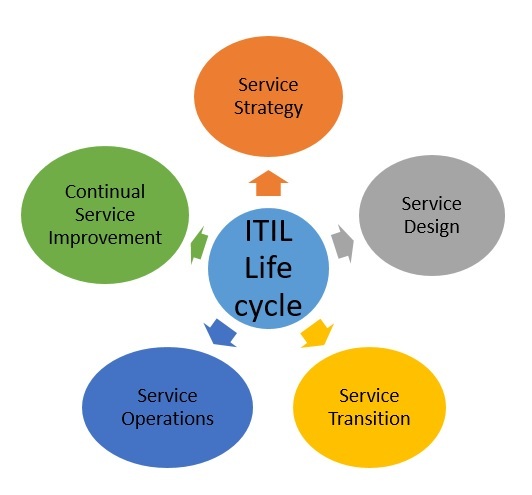 Maintaining a well-oiled business, as usual, is the objective behind the ITIL Service Operation core volume. 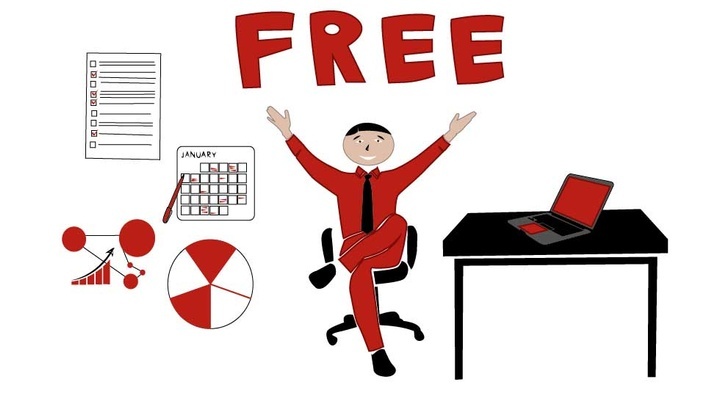 What do you need to manage the daily work of IT processes and functions? These are the principles you need to be aware of for the ITIL Foundation Exam. 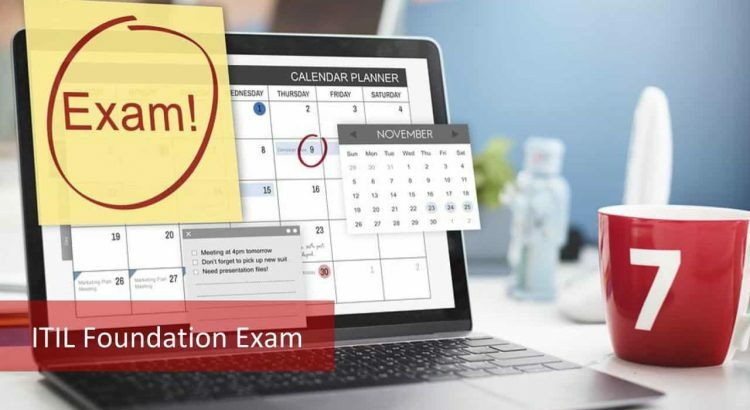 Operations Management: Timely actions and proper allocation of resources to everyday activities are equally important for you for the ITIL Foundation exam. 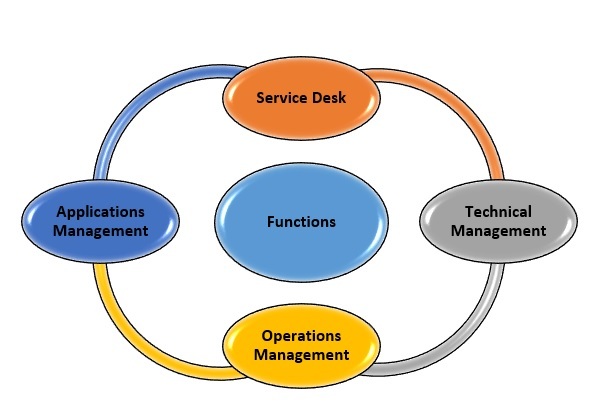 Applications Management: There are several applications that are used across the IT Service Life cycle. Which is the best way to keep them working fine? The 5th volume in the ITIL Life cycle that you need to know for the ITIL Foundation Exam is the Continual Service Improvement. Though it is discussed last, don’t underestimate it! This is what keeps the business going. You need to ensure you are constantly evolving and have a hawk’s eye for improvement opportunities. Apply this principle for your ITIL Foundation Exam. What are the best practices and principles needed to continually improve your processes and keep costs low? Is this not what every business wants? This is similar to the Plan-Do-Check-Act or PDCA cycle. Service Review: Analyze current process. What can be improved and what is the cost involved? What is the trade-off? Definition of CSI Initiatives: What improvement initiatives can you take up based on the above processes? Monitoring of CSI Initiatives: Observe the improvement initiatives taken up and decide the changes to be done to get the best out of the process. If you have grasped all the 5 phases of ITIL, you are ready for the ITIL Foundation Exam. But, do work on the practice tests to sail through the ITIL Foundation exam. OK, You are now certified for the ITIL Foundation. That’s one step forward. But, you may be thinking, what after this? What should I do? You have options in the ITSM career path. Let us see what they are. After ITIL Foundation exam, you go for this. 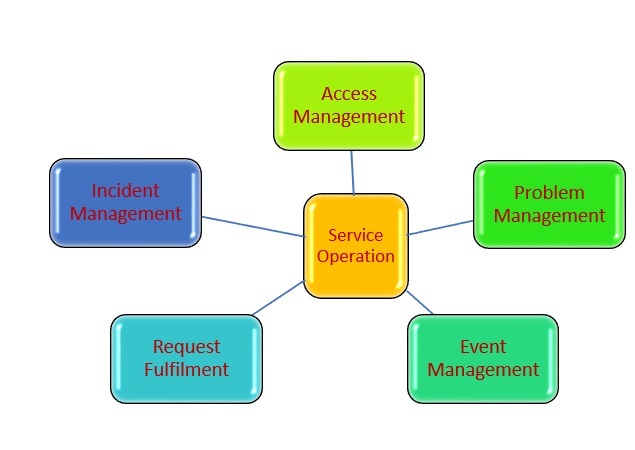 You can choose between Service Lifecycle or Service Capability modules in this exam. 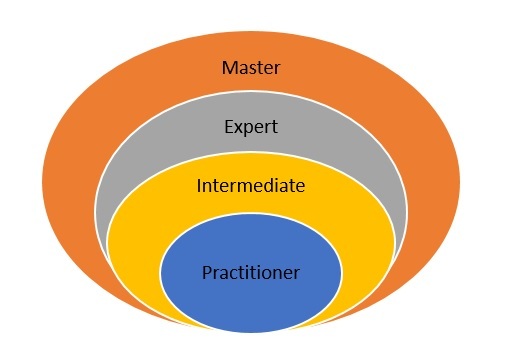 The next level after this is the ITIL Expert and ITIL Master for which you should complete the previous levels. Summarizing, ITIL Foundation Exam will open the doors of many possibilities for a wonderful career in Information Technology Service Management. Hence, enroll for an ITIL course to understand the ITIL Framework so that you can pass the ITIL Foundation Exam the first try!